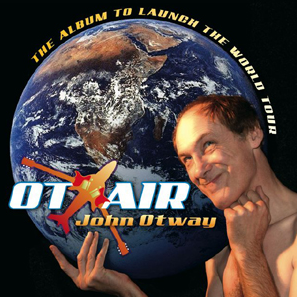 From the age of 9, John Otway knew he wanted to be a pop star. But even at that young age, having listened to his sister's Beatles and Stones records, he knew he would never be able to do what they do. However, when his sister got the latest Bob Dylan album, he knew there was a place for him and he set about learning how to play guitar. 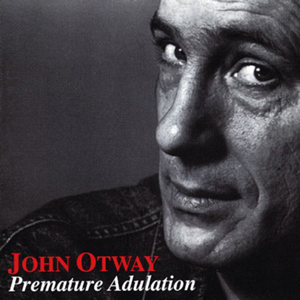 Otway had to wait until 1977 and the rise of punk before his dream of fame and fortune would finally become a reality. 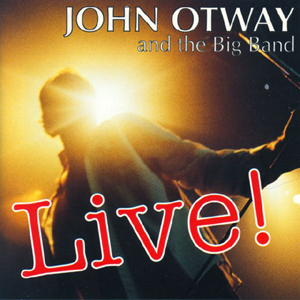 Having caught the eye of the producers of the BBC's Old Grey Whistle Test, Otway's performance on that show would grab the attention of the watching audience. 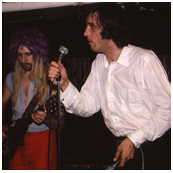 Otway, ever the showman, decided to jump on to the amplifier of his colleague during a performance of Bob Lind's Cheryl's Going Home. 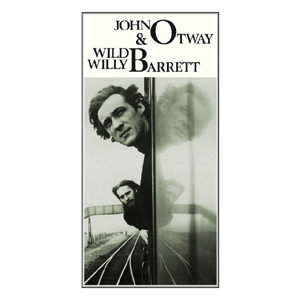 (Un)fortunately for Otway, he misjudged his leap and sent Wild Willy Barrett’s amplifier tumbling as he crashed down straddling the box under the amp. 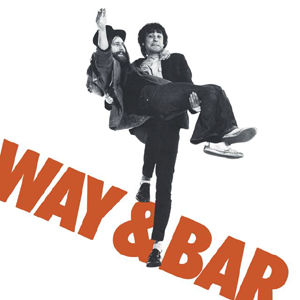 The full force of the impact was absorbed by the most tender part of his body, but in doing this one simple act of recklessness and his wanton disregard for his own safety, Otway was the talk of everyone who watched that evening's programme. 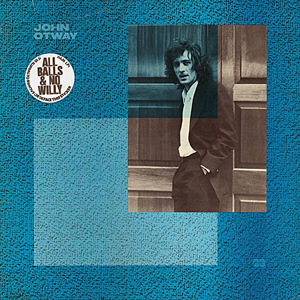 Not only did he see a surge in his audiences, sales of Otway's sixth single, the half-spoken love song Really Free increased dramatically and reached number 27 in the UK Singles Chart. 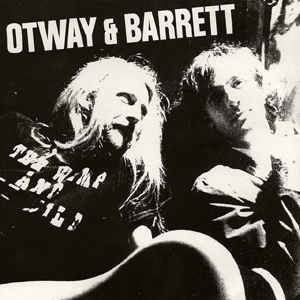 An appearance on the BBC's flagship music programme Top of the Pops, where Otway & Barrett were introduced by Elton John later, Otway was finally a star. It would however, be his greatest success for some time. 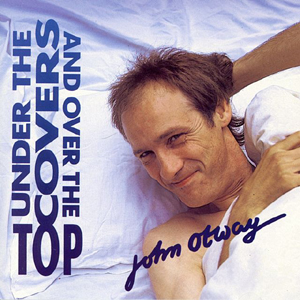 Despite numerous attempts to get back into the charts, Otway would have to wait 25 years for his next taste of chart success. 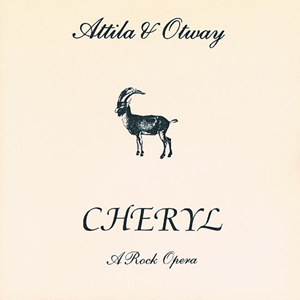 In the intervening years, Otway would become an actor; write an autobiography (Cor Baby That’s Really Me: Rock and Roll’s Greatest Failure); perform sold out shows at London’s Astoria and Royal Albert Hall; make regular appearances at both Glastonbury and Edinburgh Festivals; and write the nation’s seventh favourite lyric of all-time (beating Bob Dylan and Paul Simon in the process). 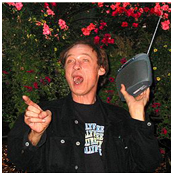 In 2002, Otway achieved what he desired the most – a second hit. 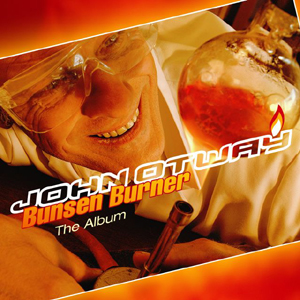 A concerted publicity campaign saw Otway reach number 9 with the disco pastiche Bunsen Burner and a second appearance on Top of the Pops. 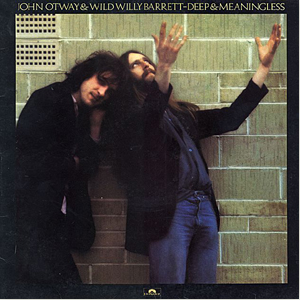 Despite this success, a planned world tour collapsed, but Otway continued to gig extensively around the UK either with his band, as a duo with Wild Willy Barrett or solo. 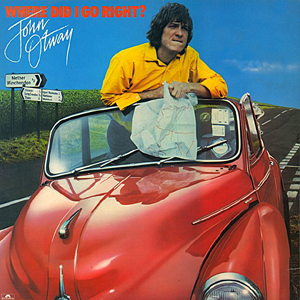 A follow-up autobiography was penned in 2010 and titled: I Did It Otway: Regrets I’ve Had a Few. 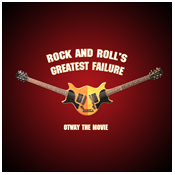 In 2012, to celebrate his 60th birthday, Otway produced his debut movie titled Otway the Movie: The Story of Rock n Roll’s Greatest Failure. A screening for producers was held at London’s Leicester Square with the final scenes from the movie filmed on the red carpet and edited into the film. The film was then taken to Cannes Film Festival and a 50-date tour of cinemas in both the UK and North America. It was subsequently voted the 2nd best film of the year in a poll of its readers conducted by The Guardian newspaper. 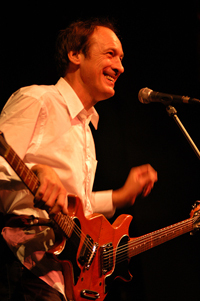 In 2016, Otway announced that he was planning to record a new album. Following a successful Kickstarter campaign, he will took his band to the Caribbean island of Montserrat to become the first international recording artist to record there since the Rolling Stones in 1989. 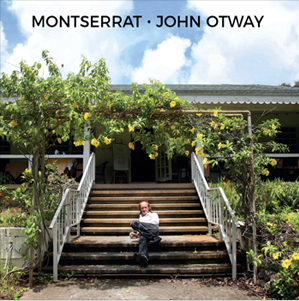 The result was Montserrat - the first album of entirely new and original Otway material in over ten years.